Experiencing problems with your LG Nexus 5? Broken screen or maybe malfunctioning headphone jack? Then you are at the right place. 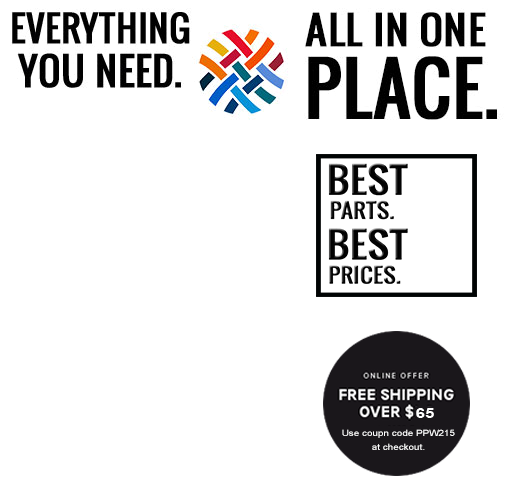 PhonePartWorld carries quality parts you can trust and rely on whether you are planning on repairing your own LG Nexus 5 or a client’s Nexus. Our parts go through a rigorous testing and selection process so that you can rest assured that the parts you receive carry the same quality and craftsmanship that was put into your device when you first bought it. Use this section to find all of the necessary replacement parts you need to make your LG Nexus 5 work and feel like when it was brand new. We are here to help you and want to make your experience fixing your Google Nexus, a smooth and cool one. Say goodbye to that cracked screen. Use this brand new Nexus 5 screen replacement to reso..
Say goodbye to that dying battery! If your Nexus 5 has been dropped in water or been in a ..
Start taking pictures again! Have you dropped your Nexus 5 and realized that its back.. 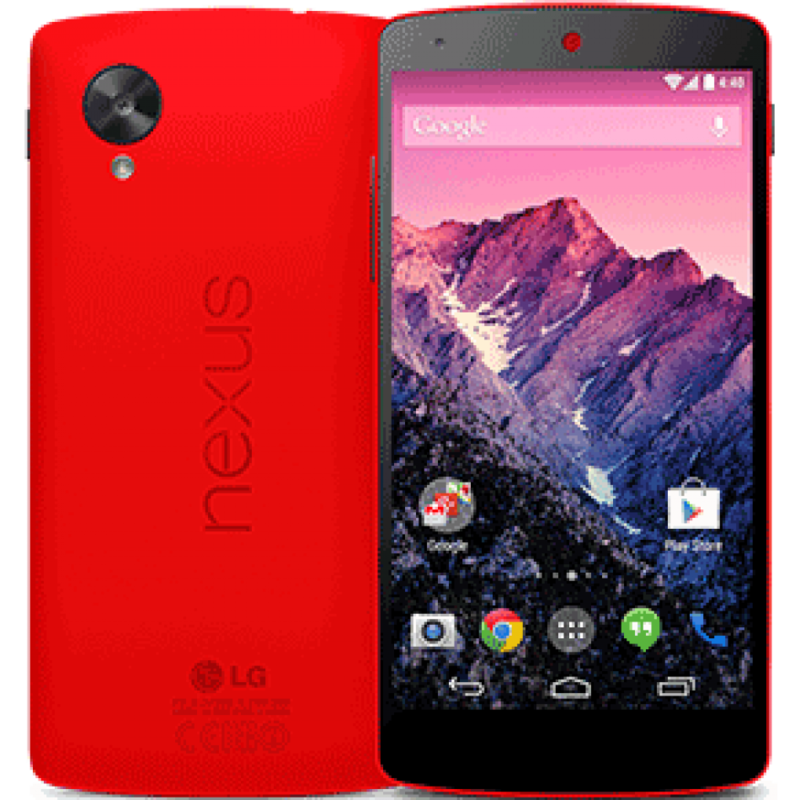 Restore Your Nexus 5's Signal Strength! Is your LG Nexus 5's signal not as strong as it used to..